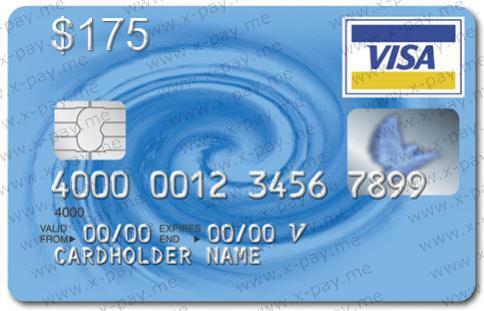 175$ VISA VIRTUAL + Express check, ONLINE 3DS. PRICE | Plati.Cash - buy and download digital products. Maps have excellent traffic on a huge number of sites, both Russian and foreign, working with users from Russia.